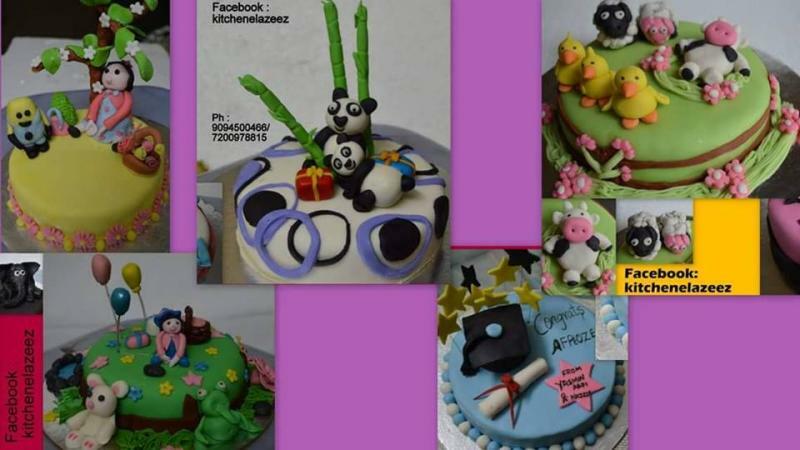 18th August – Full day Workshop on Fondant. It’s one of the most fun and flexible ways of decorating a cake. It will be hands on workshop where everybody will learn to do the Fondant.